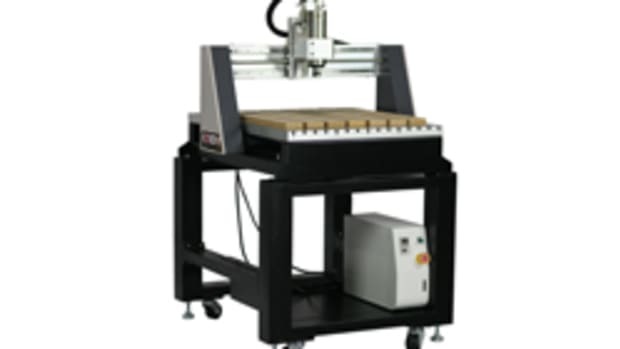 AXYZ International updated its Pacer series of CNC routers, formerly sold by Pacer Systems. 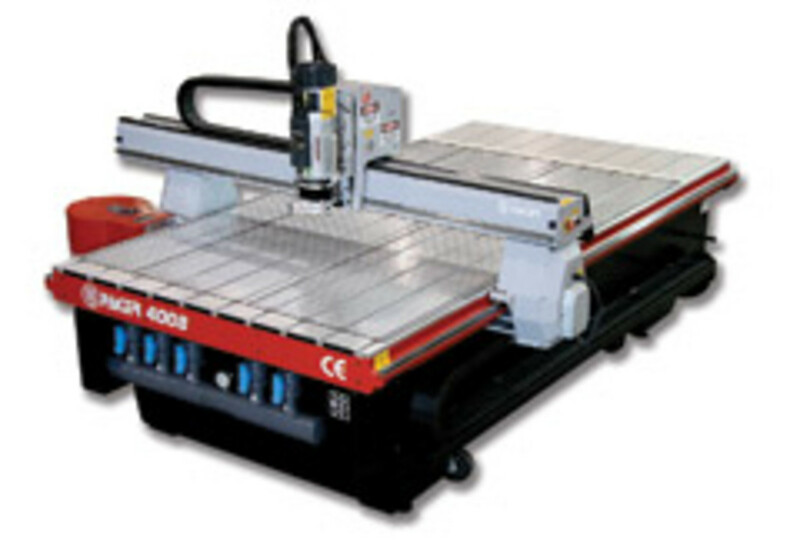 As high-performance machines, the series represents an upgrade path for shops seeking to improve their productivity. 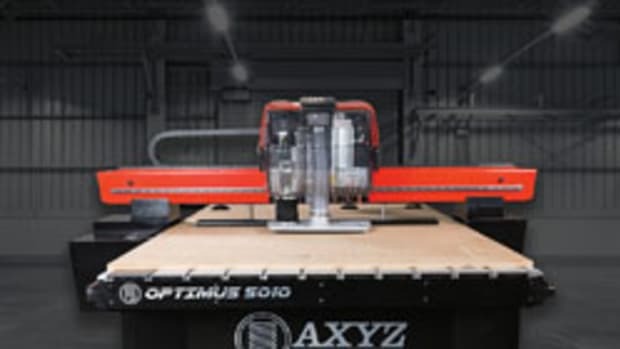 The routers will effectively cut and profile virtually all materials commonly in used in the woodworking and furniture production industries, according AXYZ sales manager Greg Jenkins. AXYZ acquired Pacer Systems of Nottingham, England, in 2006. The company decided changes were needed to make the Pacer series more affordable to users. 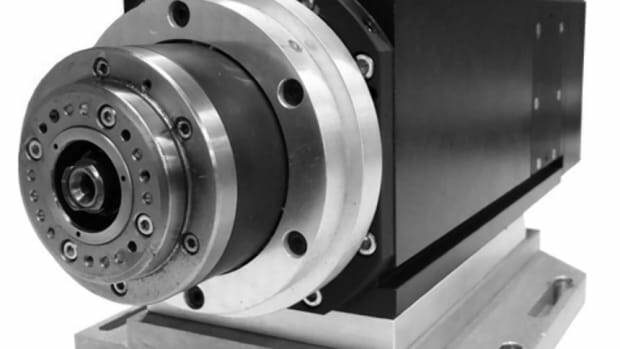 “After the acquisition, AXYZ looked at the structure on the machine and found it was extremely expensive to manufacture because of custom componentry built in. 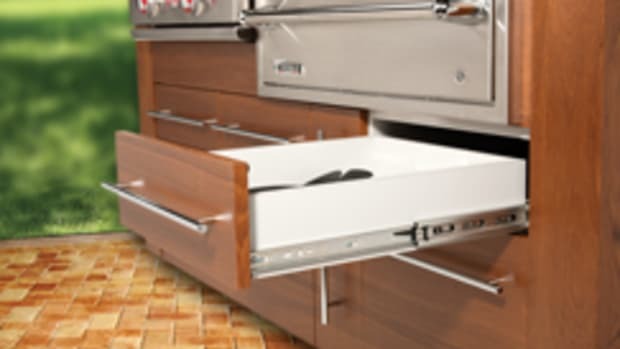 So we brought it to our North American manufacturing facility and redesigned it,” says Jenkins. 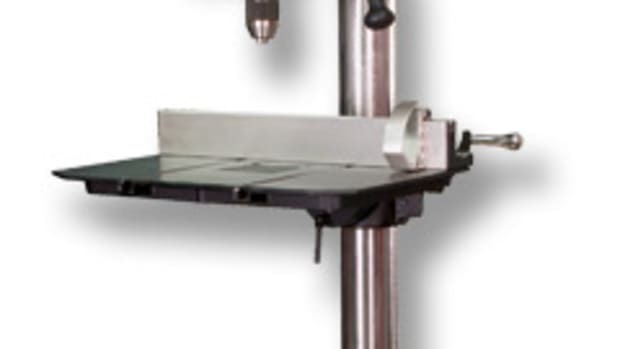 The new models feature a heavy-duty steel base and gantry, and a helical rack-and-pinion system with direct-drive servo motors and ball screw control on the Z axis for smooth motion. 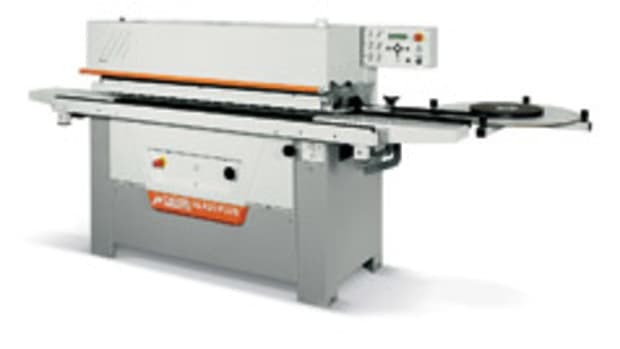 The new machines are available in the following sizes and starting price points: model 4008 (4’x8’, $65,000); model 4010 (4’x10’, $68,000), and model 6010 (6’x10’, $79,000). 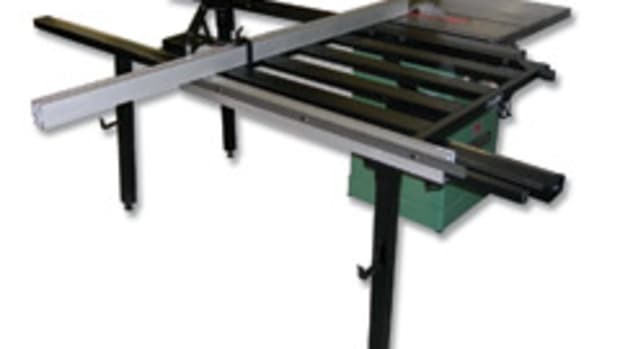 Custom machine lengths and widths are available. 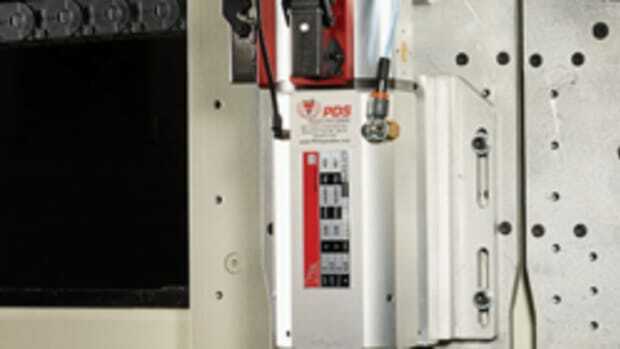 A full range of motor options are also available, ranging from 5-hp rotor head single tool to a 10-hp tool changer with up to 21 tools in a tool case. 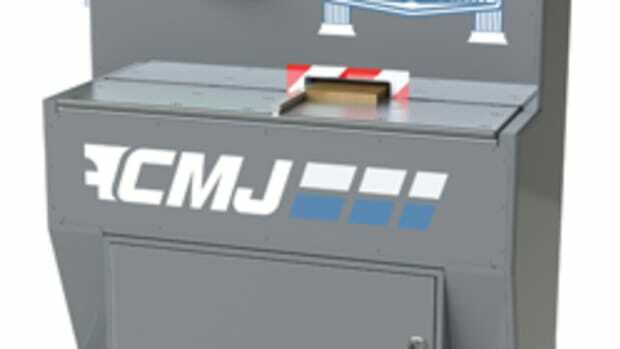 The machines are designed for use with any commercial CNC software program and feature a seven-segment A2MC machine controller with ethernet connectivity and 4 GB on-board memory.